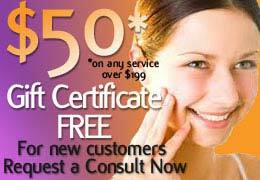 Dr. Avron Lipschitz is a board-certified plastic surgeon on the Treasure Coast and St. Lucie communities. 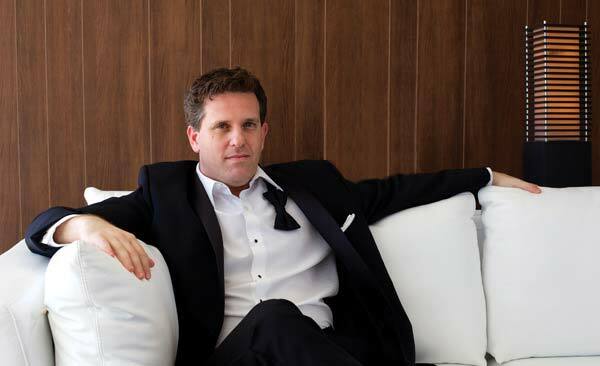 He has built his unique practice on his refined aesthetic acumen, advanced surgical techniques and the genuine compassion he brings to the table with each of his patients. As both an art and a science, Dr. Lipschitz combines his surgical expertise with a life-long passion to achieve natural and long-lasting results with each plastic surgery procedure. Dr. Lipschitz began his career in Cape Town, South Africa where he earned his medical degree at the University of Cape Town Medical School – the site of the world’s first heart transplant. He continued to work and train in various surgical disciplines in Johannesburg, London, and Nottingham, England. As he traveled around the world, Dr. Lipschitz worked with and learned from some of the world’s most renowned plastic surgeons, developing and refining his one-of-a-kind surgical education. He was selected by the University of Texas Southwestern Medical Center in Dallas for a research fellowship in aesthetic surgery. There, he trained under some of plastic surgery’s top leaders. Upon finishing his general surgery training, Dr. Lipschitz received numerous awards, including the Resident Teaching Award and scored in the top one percent on the surgical in-service exam. He also published several papers on various plastic surgery topics and presented his work at meetings in the United States and South Africa. Later, Dr. Lipschitz was selected for the Plastic Surgery Fellowship at Johns Hopkins Hospital in Baltimore, where he completed his training with what is considered to be one of the top medical training programs in the country. Dr. Lipschitz’s interest in aesthetic surgery led him to pursue further training at New York’s Manhattan Eye & Ear Infirmary with the world’s leaders in aesthetic surgery. 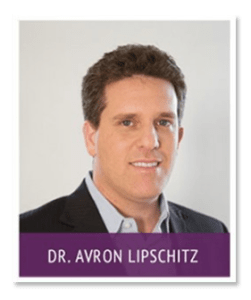 For a full listing of Dr. Avron Lipschitz’s accomplishments, read his resume here. What makes Dr. Lipschitz unique is his genuine passion for what he does and the personal connection that he strives to make with every one of his patients. His dedication is not only marked by his international training and experience, but also his numerous contributions to the advancement of plastic surgery and his continued, active research. Art and design is very important to Dr. Avron Lipschitz, who draws from his interest in fine art for his work as a board certified plastic surgeon at Athena Plastic Surgery in Stuart and Port St. Lucie. 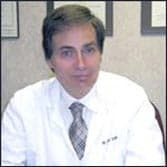 Dr. Lipschitz, who grew up in Cape Town, South Africa and completed residencies in Dallas and John Hopkins School of Medicine in Baltimore, specializes in creating individualized plans for his patients seeking facial rejuvenation, as well as reconstruction following breast or skin cancer treatments. New technologies, such as grafting with stem cell-enriched fat, have allowed him to offer a combination of minimally invasive treatments to provide impressive results, he says. “The reason I’m in plastic surgery is you can make a huge difference in people’s lives by using your technical skills, knowledge and creative problem solving,” the 39-year-old says. Married to Joanne, who is a designer, Dr. Lipschitz moved to Stuart because “the area has so much to offer.” He enjoys spending time with his wife and two children as well as creating clay and wooden sculptures, collecting contemporary art and designing bonsai trees.